Fairy Fencer F is coming out first now. 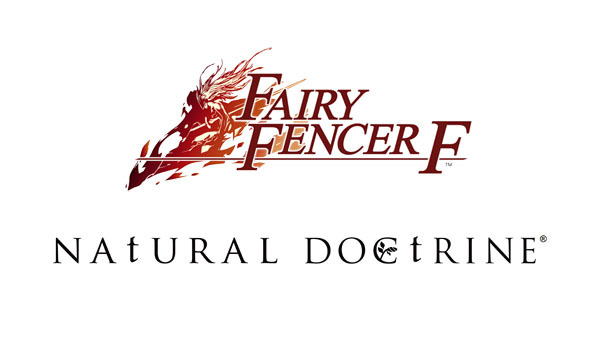 NIS America has delayed the release of Natural Doctrine one week and pushed Fairy Fencer F forward one week, trading their release dates. Natural Doctrine, previously set for release on September 16 and 19 in North America and Europe, will now launch on September 23 in North America and September 26 in Europe. It will be available for PlayStation 4, PlayStation 3, and PS Vita. Fairy Fencer F, previously set for release on September 23 and 26 in North America and Europe, will now launch on September 16 in North America and September 19 in Europe. It will be available for PlayStation 3.